Lifetime builder and furniture maker Sean O’Neil has stumbled on a great niche in the Tiny House movement. After the great recession, he turned inward, doing things for himself for fun including buying a barn, buying a house to remodel and living in a camper. Necessity is the mother of invention they say. After a while living in a camper prompted Sean to build a kitchen….on an RV trailer. The rest is history as they say. 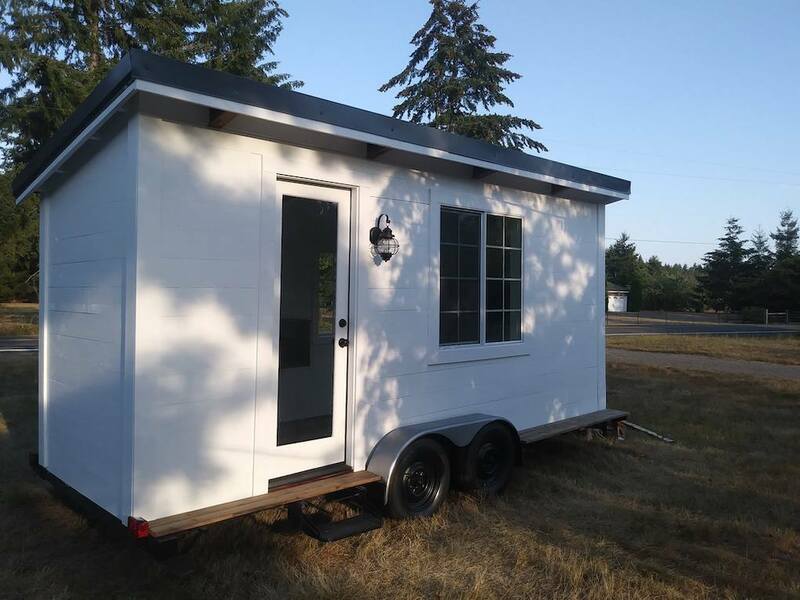 After posting the kitchen on Craigslist, Sean got person after person contacting him to build something like that for them. It was only a matter of time before companies would start contacting him, he thought. And that’s exactly what happened. Today Sean is turning customers away and looking forward to many years of building custom spaces on trailers for all kinds of customers. Hi Pat, I’ll see if I can get some.